Filtered light has become a décor trend and it makes sense because it is such a great lighting idea. 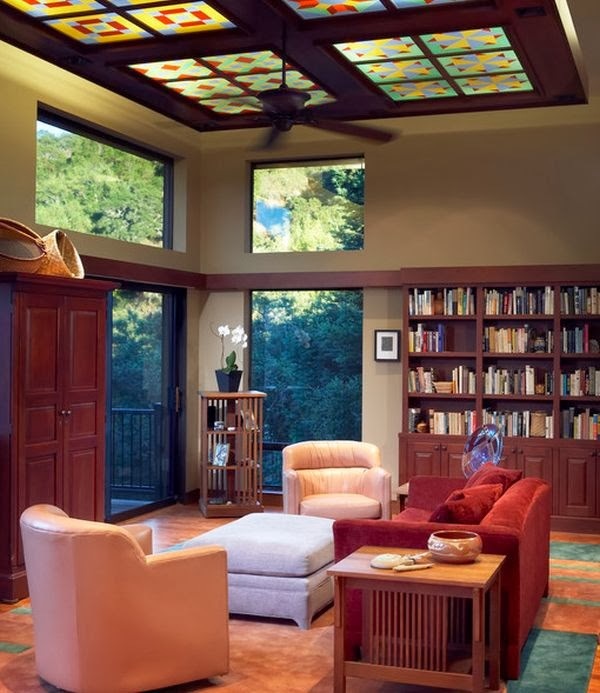 Filtered light helps to create a warmer ambiance that is rich with emotion. Here is how to use filtered light in your home.